Awe your guests with a stunning view of the Pacific Coast sunset and 4,500 square feet of oceanfront event space. 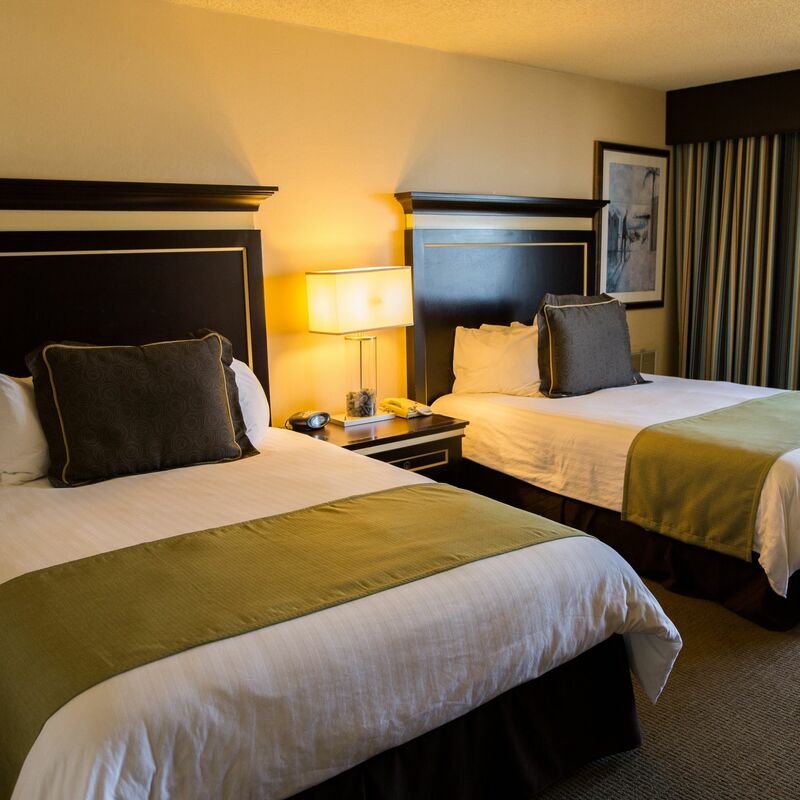 Our convenient location near SFO and BART makes arrival and departure easy, and our cozy accommodations keep your guests relaxed during the time between. Our catering services provide delicious food. From weddings to conferences to corporate retreats, we're well equipped to take on any San Francisco event. View our capacity charts and contact us to reserve our Pacifica Beach event space.